Jane and Graham Coutts do almost everything together, so the Clipper Race was never going to be any different. “There was never a question that one would do the Clipper Race without the other,” says Graham. The experienced sailing husband and wife live in Cremorne, a water-side suburb of Sydney, Australia - the perfect setting to indulge their long-held love of sailing. But idea of taking part in the world’s most unique ocean adventure was sparked a world away from the sparkling blue Sydney Harbour. “I was visiting Qingdao in early 2012 and happened to stay at the hotel at the marina,” says Graham. Three years later, in what Graham describes as ‘much better sailing weather’, another chance encounter decided the matter. 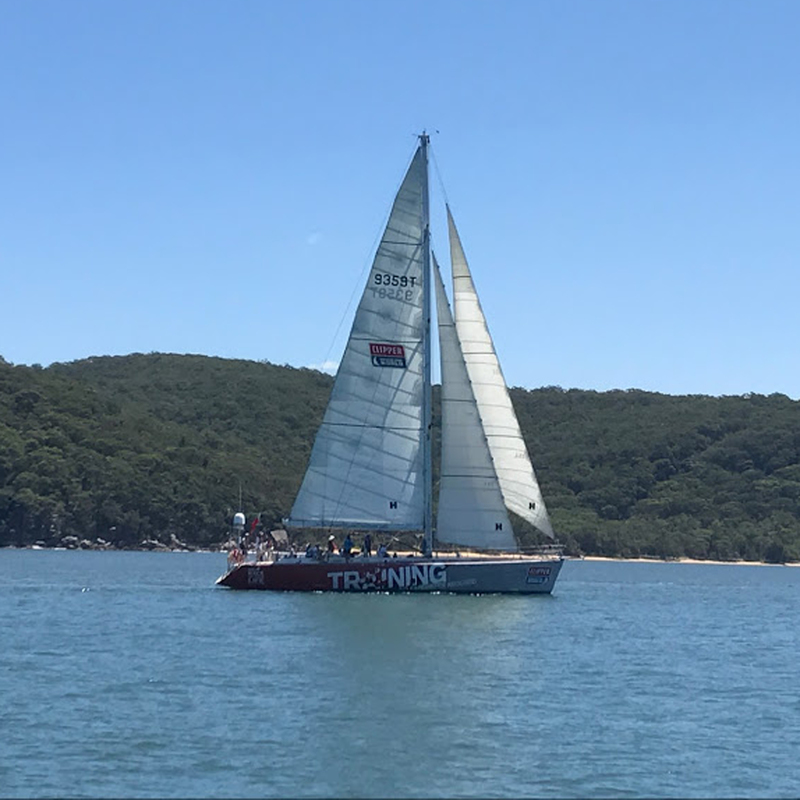 “We saw the Clipper Race fleet at the start of the 2015 Rolex Sydney Hobart Yacht Race when we were out on a Sydney Harbour ferry,” says Jane. As well as re-visiting Qingdao, Graham and Jane will also get to experience a second Chinese port, with tropical island Sanya now a part of the Asia Pacific Leg. 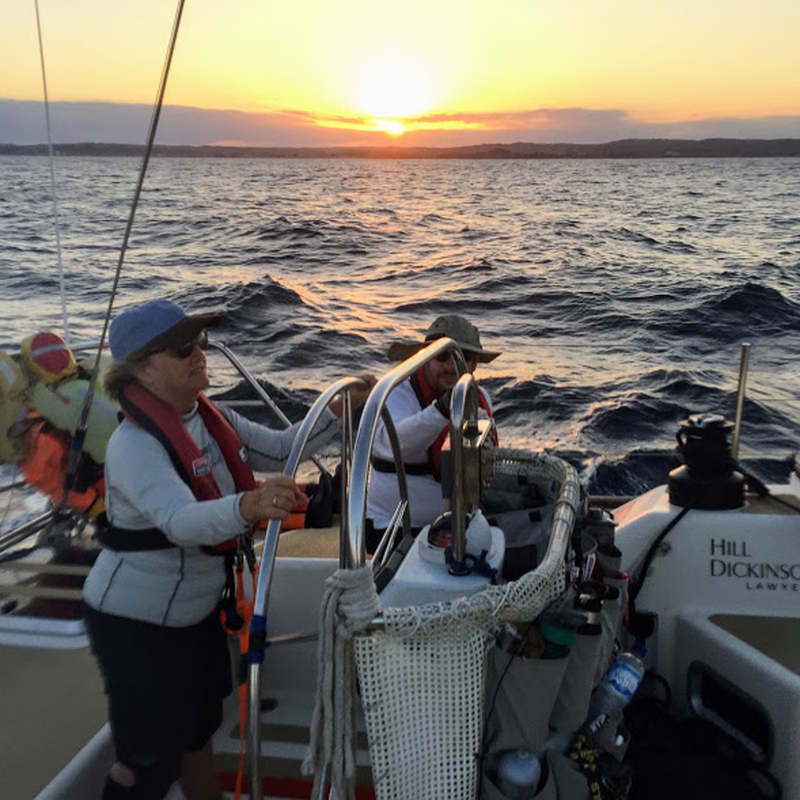 Jane will bid her team farewell in China, while Graham will continue on for the Mighty Pacific Leg, and the USA Coast-to-Coast Leg, before finishing his Clipper Race journey in New York. “It was logical to start in Australia, since we are here, and telling people I was sailing to New York sounded pretty cool. “And hey, if you are going to go ocean sailing, you have to tackle a serious ocean. 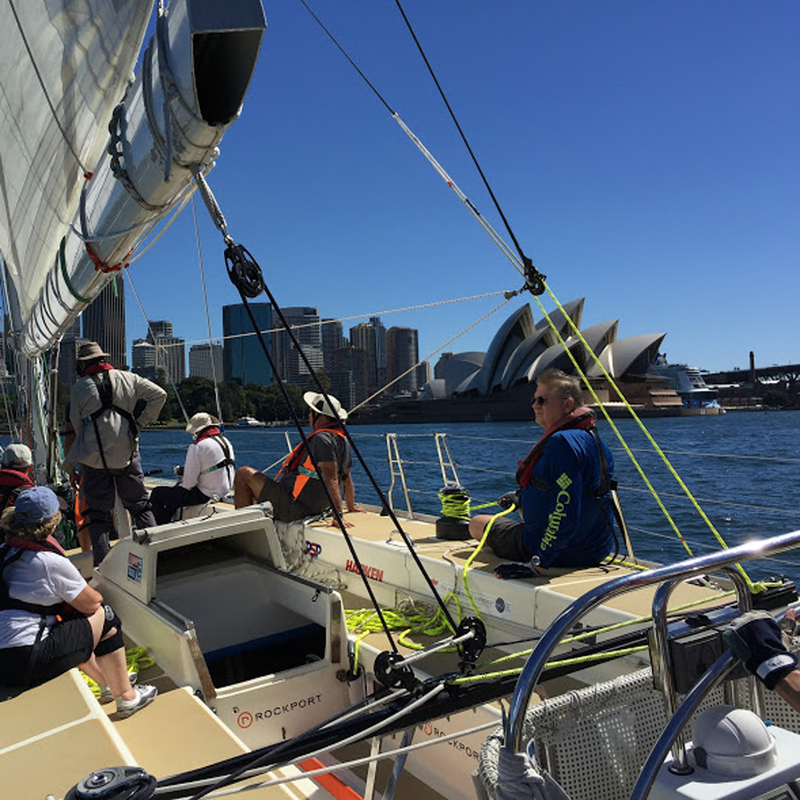 Both Jane and Graham are fresh from finishing their Level Two training, which they completed in spectacular conditions in Sydney. “Training has been enjoyable but challenging,” says Jane. On a boat, Jane and Graham are a well-oiled machine thanks to their many sailing adventures, including sailing from Thailand to India. But while they may be a good team, they didn’t question the policy of placing spouses on different boats. “It’s probably a good thing for both us, and for the rest of the crew,” says Graham. 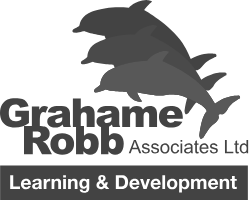 Level Three training will be the next challenge for this adventurous couple. “I’m looking forward to learning more about spinnaker changes and reinforcing our knowledge,” says Jane. Jane and Graham may have to wait until the end of the year to begin their Clipper Race journey, but the rivalry has already begun. While Jane claims she’s more interested in just completing her leg, the man who knows her best suspects it might be a different story once they get out on the water. Feeling inspired? There is still time to join Jane and Graham and sign up for the race of your life. Places to be a part of the Clipper 2017-18 Crew are going fast, but if you think you have what it takes, then click here to apply.